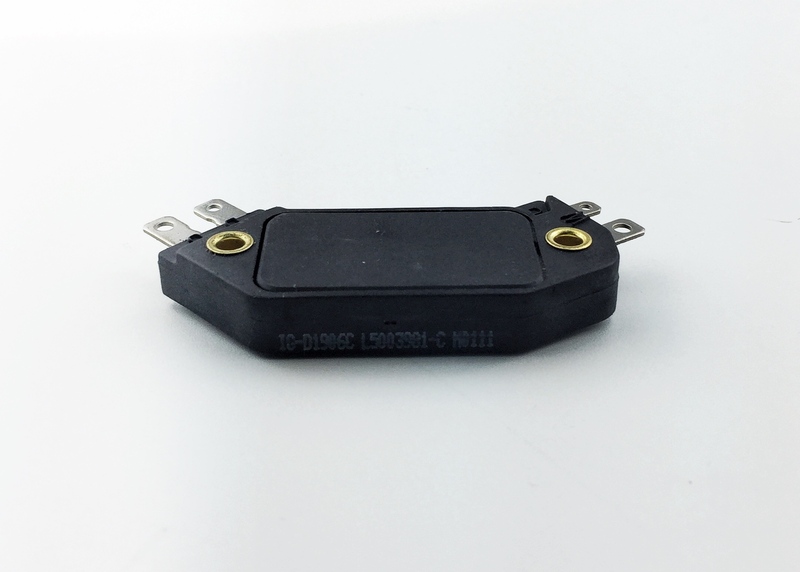 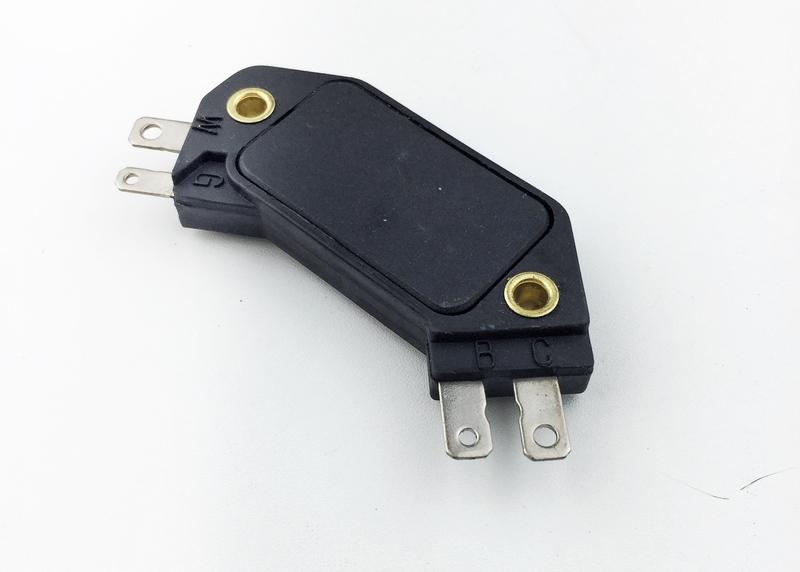 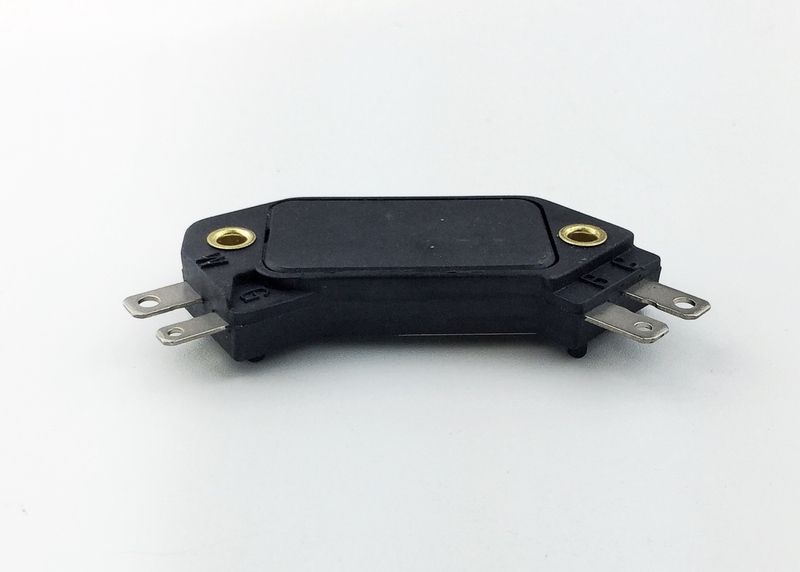 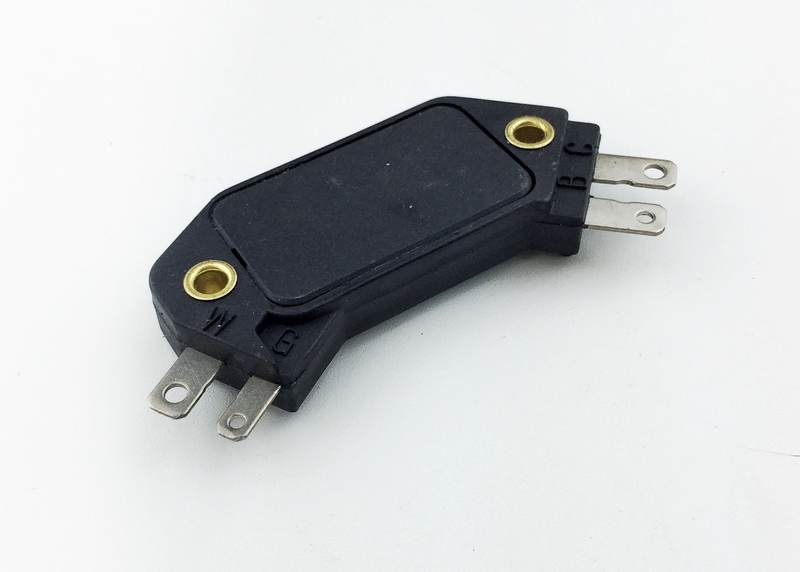 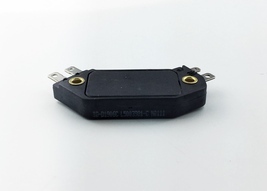 4 Pin module for use with the GM (Chevy, Oldsmobile, Pontiac & Buick) Large Cap distributors. Will also work on aftermarket FORD & Mopar HEI distributors that have the large GM style cap (coil-in-cap). These are for Carbureted vehicles.